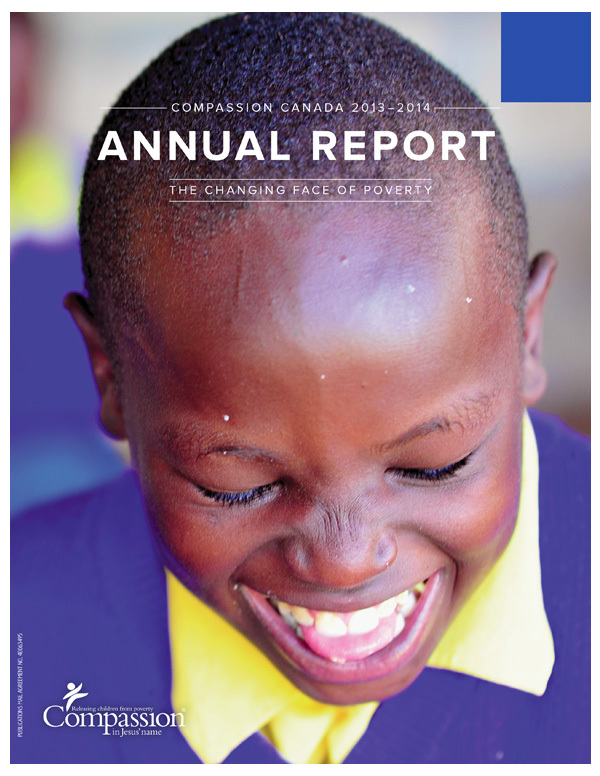 As certified members of the Canadian Council of Christian Charities, Compassion Canada is committed to handling the finances entrusted to us with the utmost integrity. This year, 84.7 per cent of funds were used for program activities benefiting the children we serve, and 15.3 per cent for support services. Financial integrity matters. That’s our commitment to you. This pays for all of our fundraising staff, print & radio advertising, printing & distribution costs for our mailings, fundraising events and online activities. Compassion does not, directly or indirectly, pay finder’s fees, commissions or percentage compensation based on contributions. *Excluding any gift where 100 per cent of the funds are designated to program use (such as child, family and project gifts).